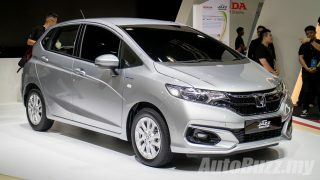 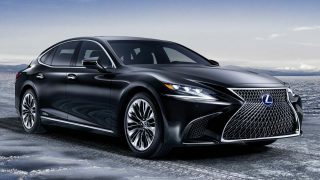 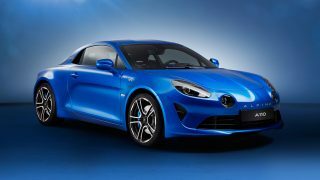 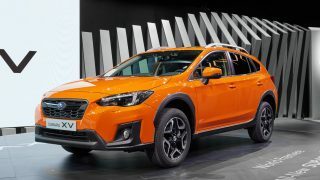 HomeEventsArchive by Category "Auto Shows"
Top 6 cars you must not miss at the Malaysia Autoshow 2017! 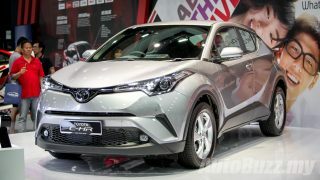 Toyota C-HR finally previewed in Malaysia, looks uber good in the metal! 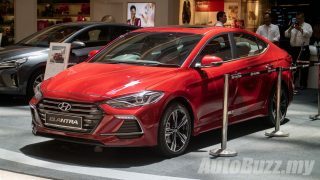 All-new Hyundai Elantra Sport previewed in M’sia, 1.6L turbo, 201 hp & 265 Nm! 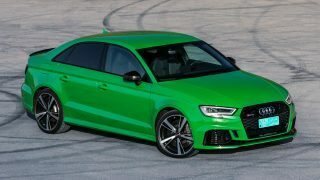 2017 Audi RS 3 Sedan is a beast, gets 2.5L turbo with 400 hp & 480 Nm! 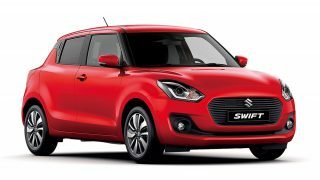 All-new Suzuki Swift is turbocharged, 120kg lighter, higher tech than ever! 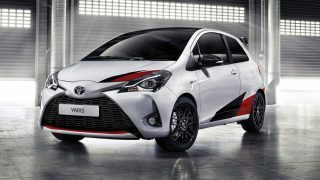 This supercharged Toyota Yaris makes 205 hp, 6-speed manual only!